The crumbling cliffs drop steeply to a narrow beach where a tangle of dried out seaweed marks the extent of the last high tide. From the beach, a flat limestone platform gently slopes into the ocean. The once smooth surface is scarred with shallow pools, sand patches and bubble weed. A line of white foam marks the outer fringe of the shelf where a sudden increase in depth creates a series of smaller reefs and ledges. 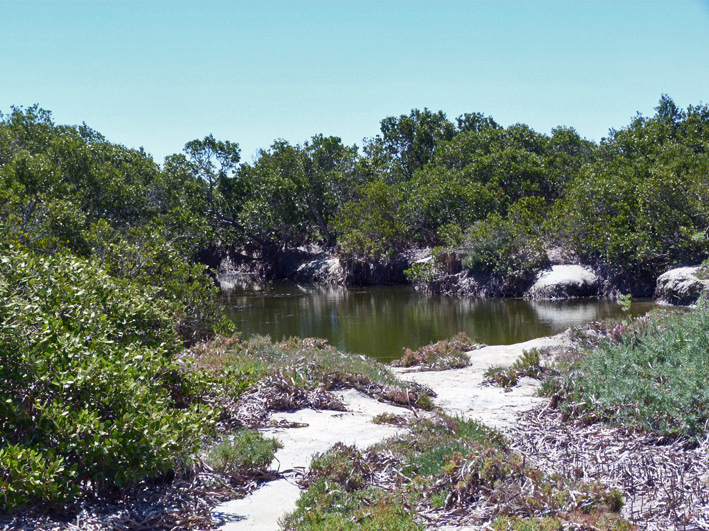 These features provide a range of diverse habitats for an assortment of marine life. 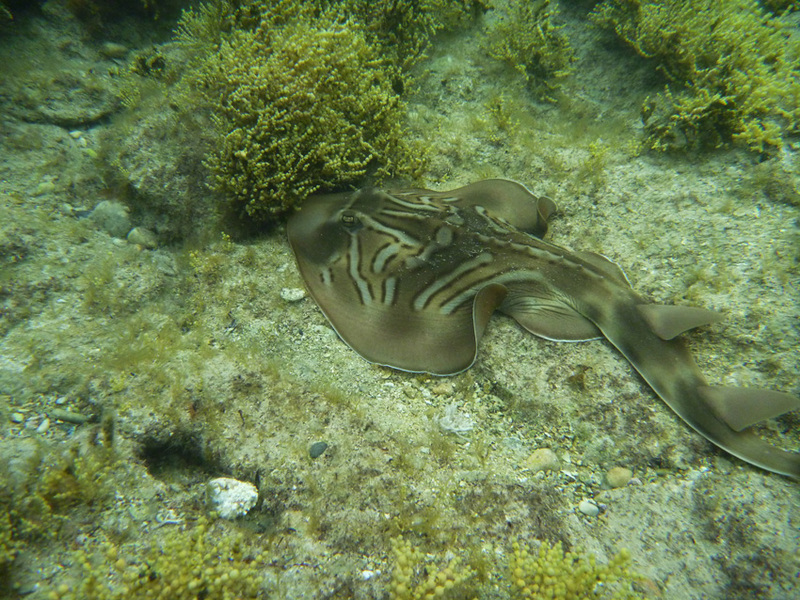 The first animal that I meet, on my swim across the shallows, is a fiddler ray which has come in from the seagrass meadows beyond the edge of the reef. 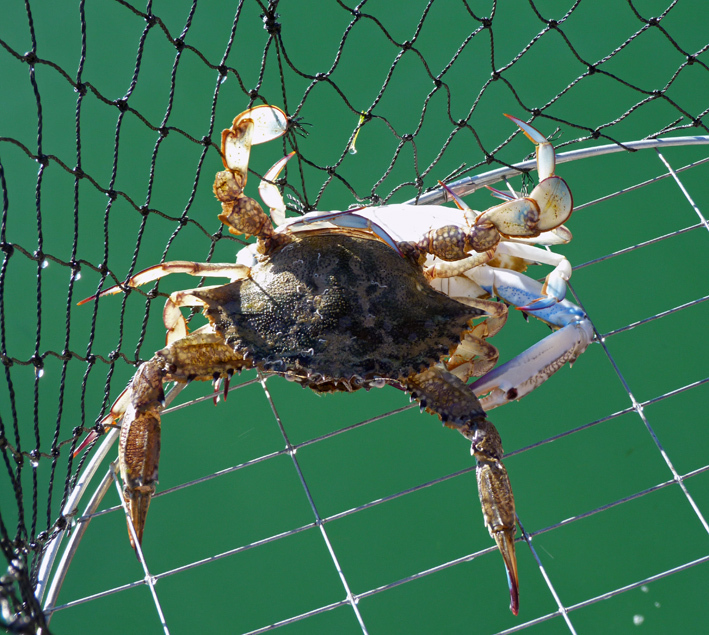 It is hunting on the limestone platform; using its keen senses to locate molluscs that are buried in the sandy patches. Like all rays, its mouth is located on the underside of the body and its back is camouflaged to confuse predators that might attack from above. I follow the ray for a few minutes approaching quite close as it lies near a patch of bubble weed. Unlike stingrays, fiddlers do not have a barbed spine on the tail for defence and seem to be quite placid animals. 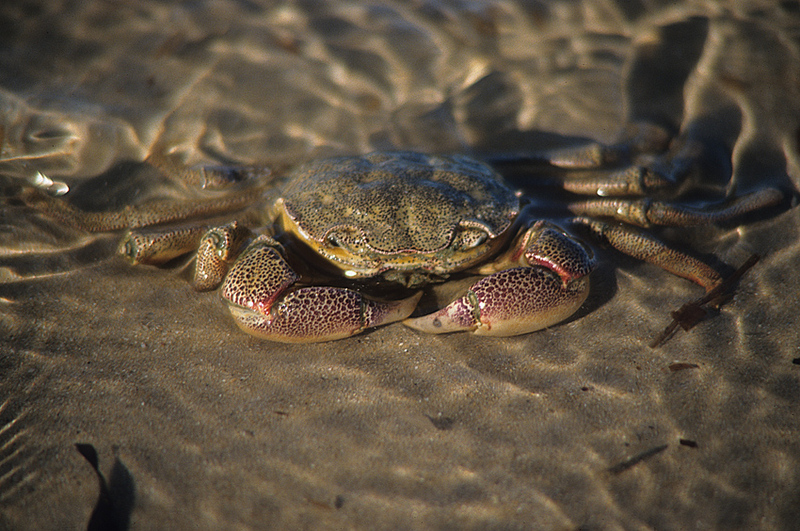 The ray follows a series of narrow cracks in the rocky surface where shore crabs often leave the shelter of their burrows to hunt on the incoming tide. 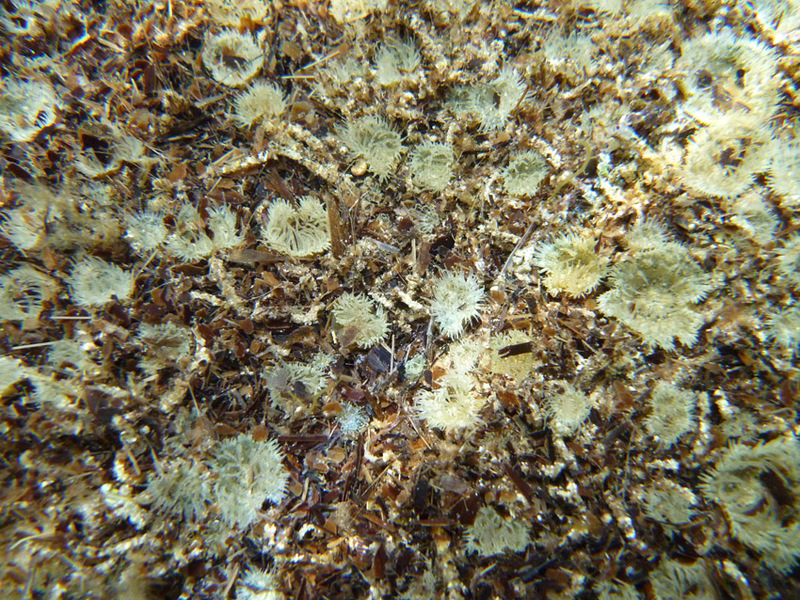 The narrow crevices are also home to hoards of tiny anemones that extend their stinging tentacles to trap the tiny organisms that live in the water. 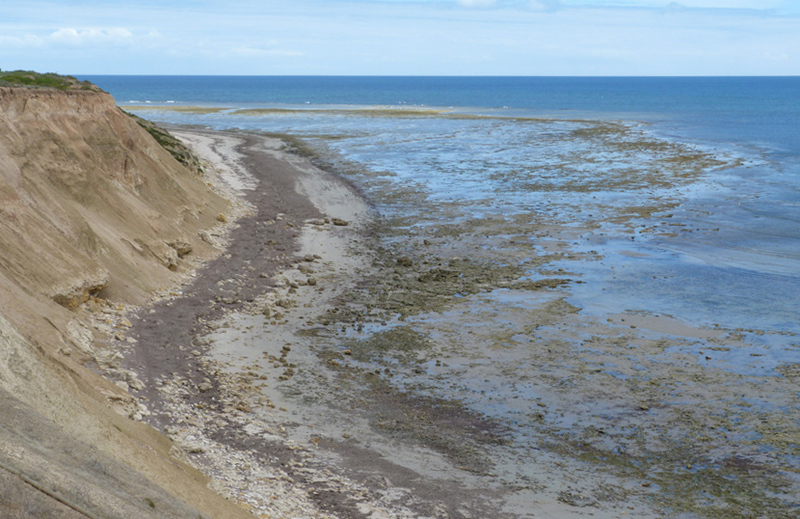 The limestone reef and high cliffs with their spectacular coastal views are the main attractions of the coastal community of Aldinga. The town is a comfortable 50 minutes drive from Adelaide along the main South Road. A traditional Aussie pub and bakery close to the access road from the highway provide great local meals and there are numerous houses for hire along the coastal strip that overlooks the gulf. Several parking bays on top of the cliffs with steps that lead down to the beach and reef make accessing this location very easy. The area is also a marine park and various signs explain the exact nature of restrictions for divers and fishers. After following the ray for a while I swim to the seaward edge of the reef and start exploring its perimeter. The limestone is honeycombed with undercut ledges, caves and crevices. 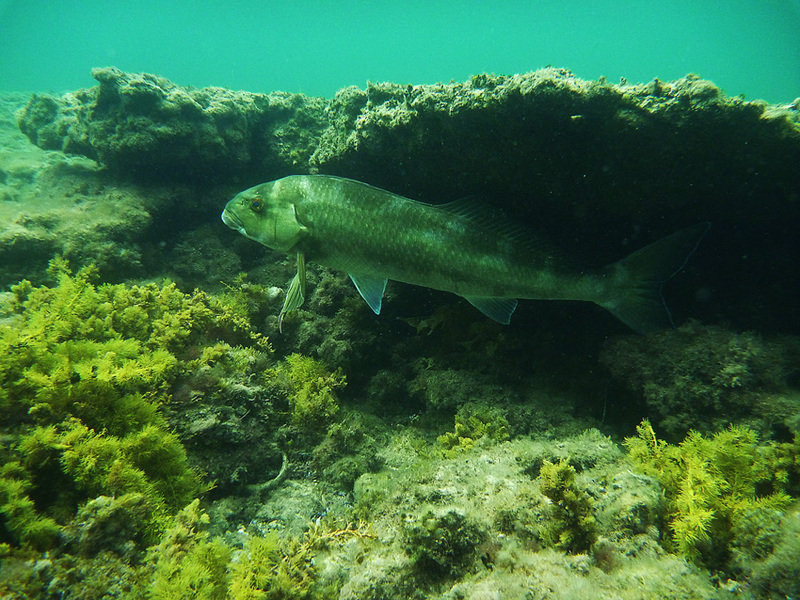 Almost immediately I encounter a large strongfish or dusky morwong; a common species that lives in the seagrass meadows. 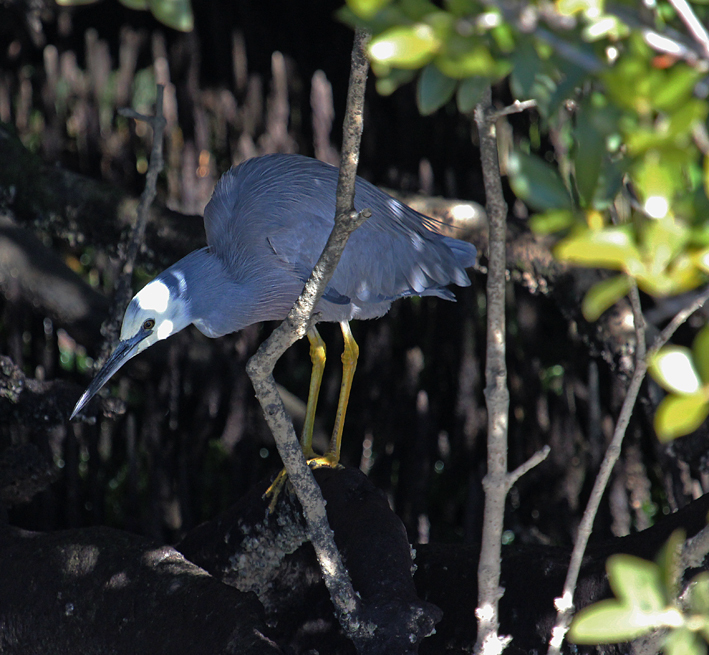 The fish is well over a metre long and appears to be resting before heading into deeper water to feed. I have been in the water for over an hour and have photographed a wide variety of marine life apart from the species mentioned. 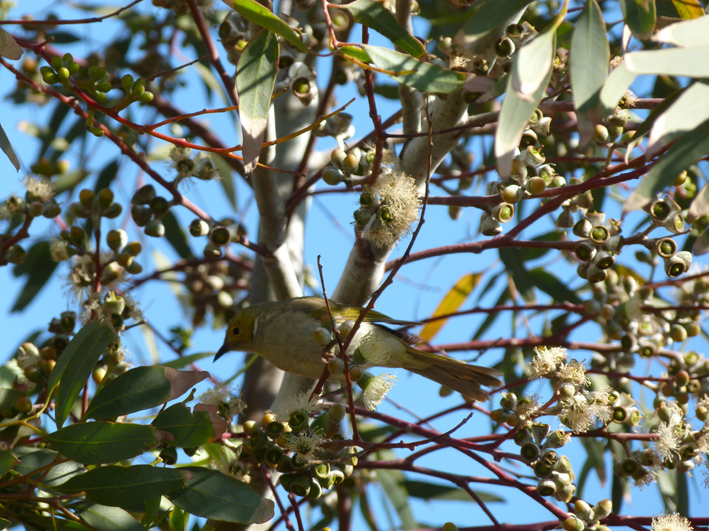 Now it is my turn to follow their example and ‘grab a bite to eat’ back at the pub before driving home confident that there is still much to see on subsequent visits to this spectacular local ecosystem. 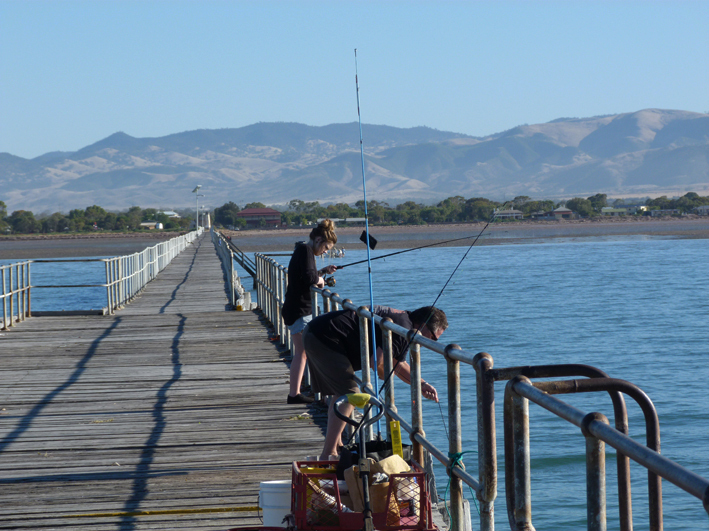 Lies near the top of Spencer Gulf and is in the shadow of the Southern Flinders Ranges. Mild morning temperature around 18 ºC at 0900. 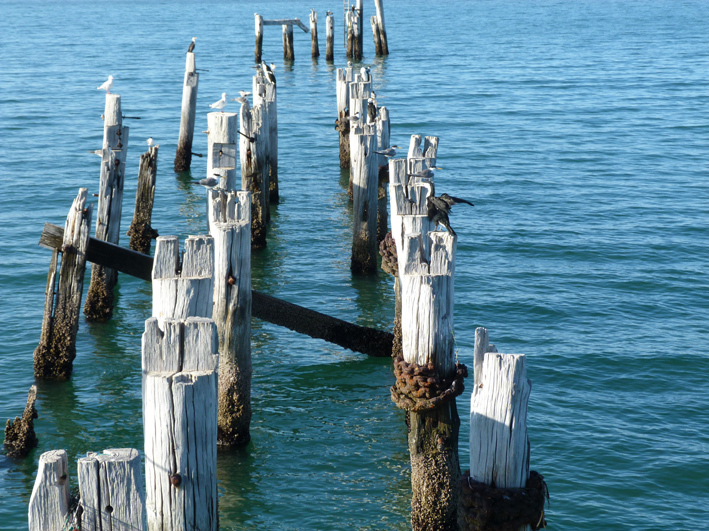 The view from the end of the jetty of the foreshore and Ranges is spectacular. 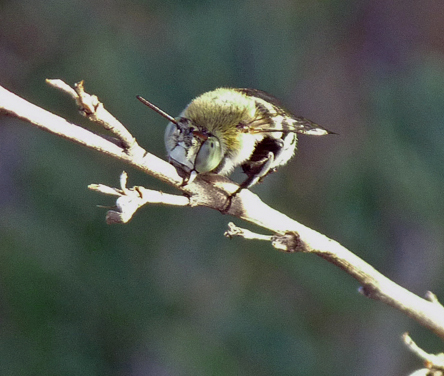 After sipping nectar some are hawking for insects. This is a nursery area for many commercial species. I head back to town for a schnitzel and a beer at the local pub and the promise of a drive to Telowie or Port Germein Gorge in the afternoon to look for rock wallabies and eagles.